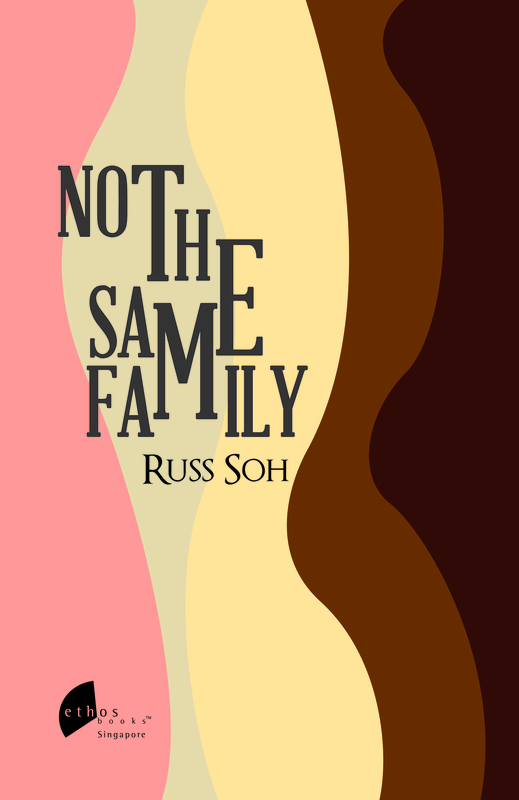 Not The Same Family is a collection of ten short stories that engage an array of families—both conventional and unconventional. Though the families depicted in each narrative are expectedly different in circumstance, it is oftentimes through the honest, genuine dialogue between characters that we find the almost-too-familiar sense of home. 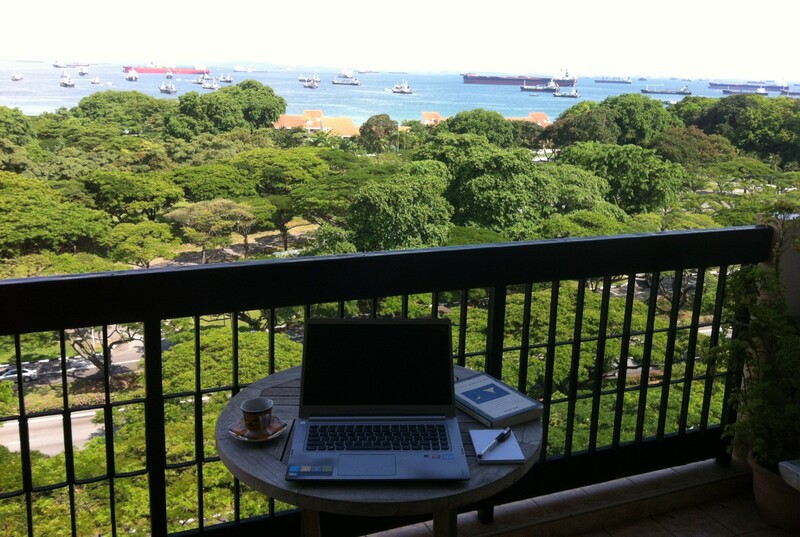 Settings spanning from as far as Boston, USA and Perth in Australia to the local neighbourhoods of Singapore, Not The Same Family brings difficult issues confronting the modern Singaporean family to the forefront—navigating many facets of this volatile landscape we call family while uncovering the individual so often buried under its weight. Acronyms are peculiarly Singaporean short forms created to deliver information with optimal efficiency. An acronym very familiar to Singaporeans is ECP. Extending about 20 kilometres or so, the East Coast Parkway is a vital transport channel, running parallel to another ECP for a large part of its length. It is this other ECP that Tales From The ECP celebrates. Featuring incidents set in or around the East Coast Park, the stories take us into the heart of Singaporean-ness. 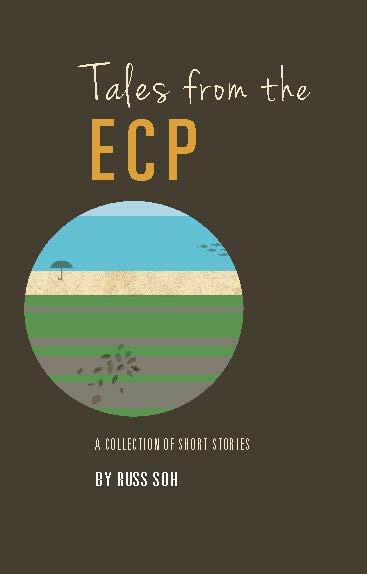 East Coast Park is the unsung hero in the ten short stories in this collection. As a meeting point, it brings together people of different age, race, class and nationality. Chance encounters lead to consequences that are frequently comic, sometimes unexpected, variously touching and heart-warming. As a point of conversation, the ECP and its surrounds allow characters to reflect deeply on their sense of self, their identity, and their relationships with others who share the same space. Join Russ Soh on his narrative ride into and around the East Coast Park, and meet the many faces of the Singapore that we understand as home. Congrats Russ on the launch of your blog! Looking forward to reading more great stories. Lay Eng, sorry, this is a belated reply. More great stories being put on hold for now. Focusing on great personal essays for the time being. You can read some of them here in this blog.